Jurgen Klopp was bullish when asked about Liverpool’s chances in the Champions League this season compared to the favourites. 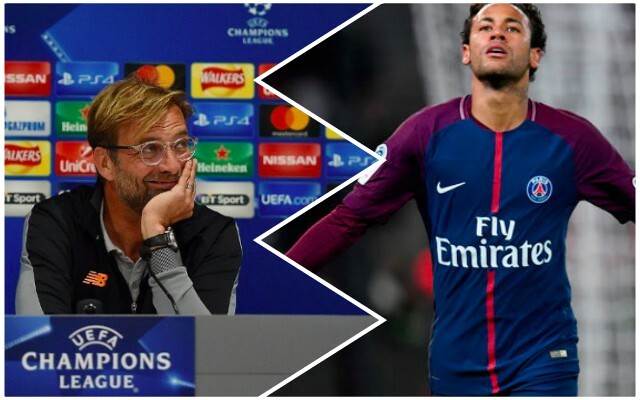 The world’s two richest clubs, PSG and Manchester City, are shortest odds to secure the competition along with Barcelona – but Liverpool’s boss isn’t worried. Firstly, he’s fully aware that we need to get through Porto first, who we face away from home at 7:45 this evening, but is not scared by any of Europe’s so-called Big Boys. “Probably the strongest team in Europe at the minute is Manchester City. We’ve played them twice and that’s highest level,” he told journalists, cited in the Echo. He’s right, too. We’ve already beaten City once this season – the only side to do so against their full strength XI. PSG are an offensive, fluid side, but the kind that could be broken down quickly with Liverpool’s gegenpressing. Anyway, as Klopp intimates, it’s not a question for now!